In the second book in Osho's Foundation of a New Humanity series, he explores the integral role of women in our society. The realm of spirituality, he poses, has remained male-dominated - not only male-dominated but male-chauvinistic. There were reasons why all religions and spiritual traditions, in their nascent forms, diminished women. They were against women because they were fear-driving. They were against any joy, any love, any celebration. The simple way to drive fear was to condemn women, and separate her from man as much as possible. 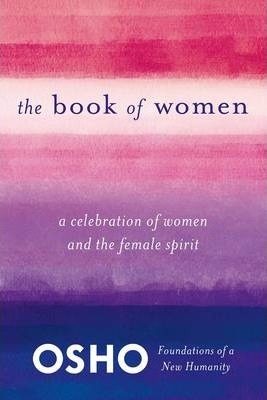 In The Book of Women, Osho strives to separate spirituality from its ascetic past and celebrate women. He looks to the female spirit as a way of nurturing the soul and cultivating a healthy relationship with spirituality.